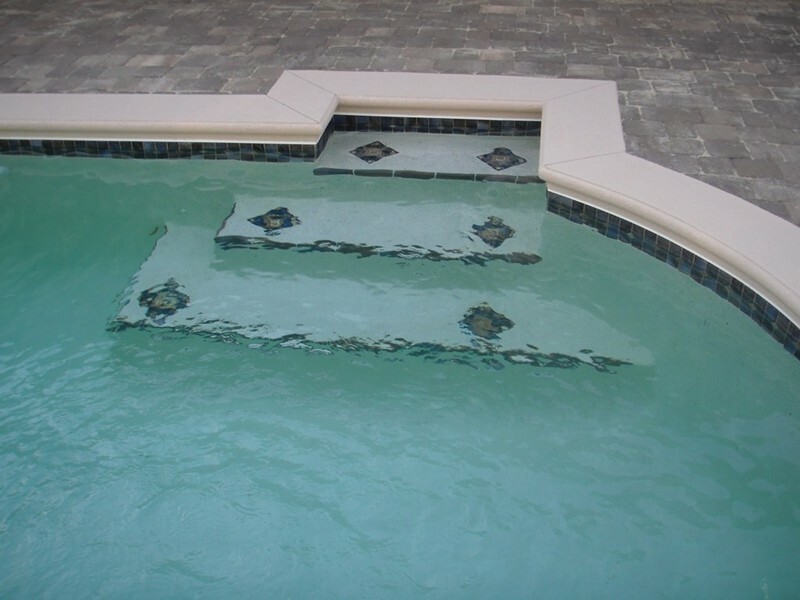 Who knew there could be so many choices when it comes to the steps leading in and out of your pool? 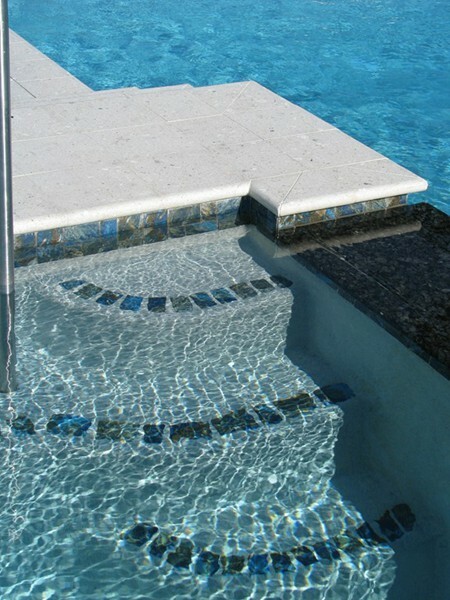 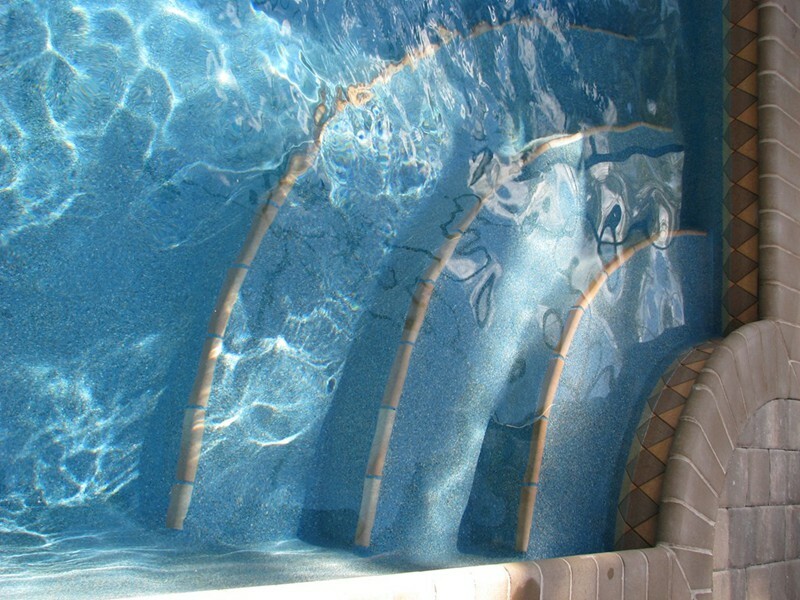 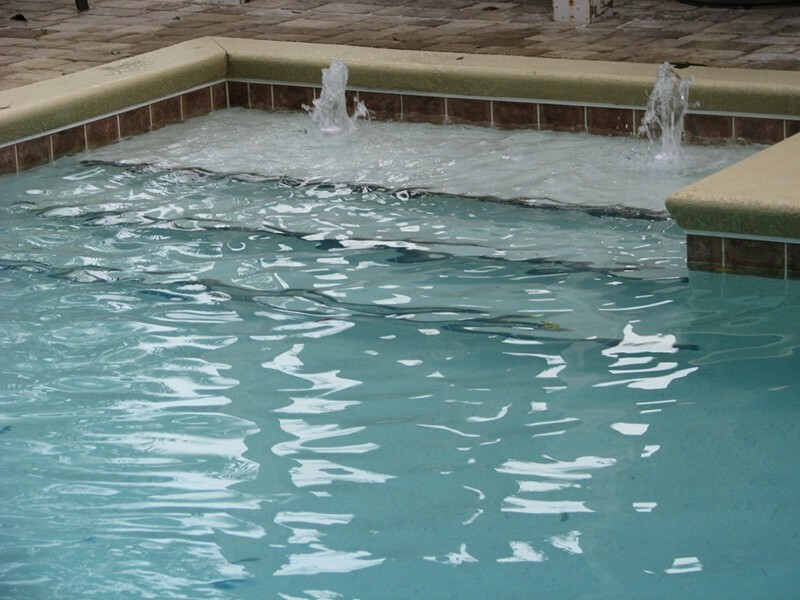 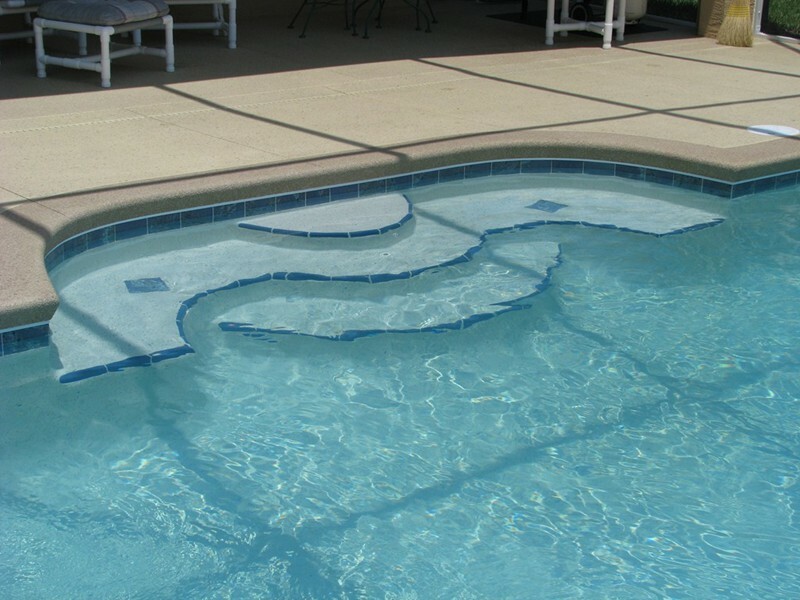 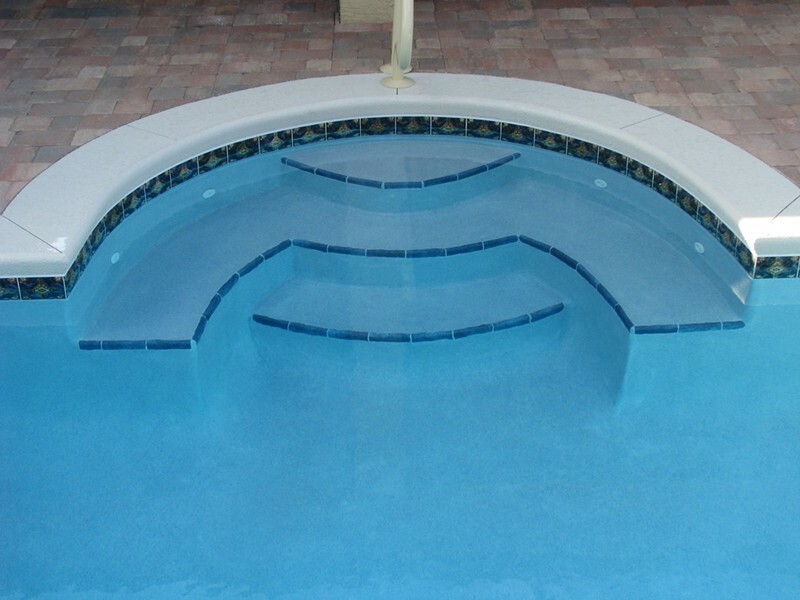 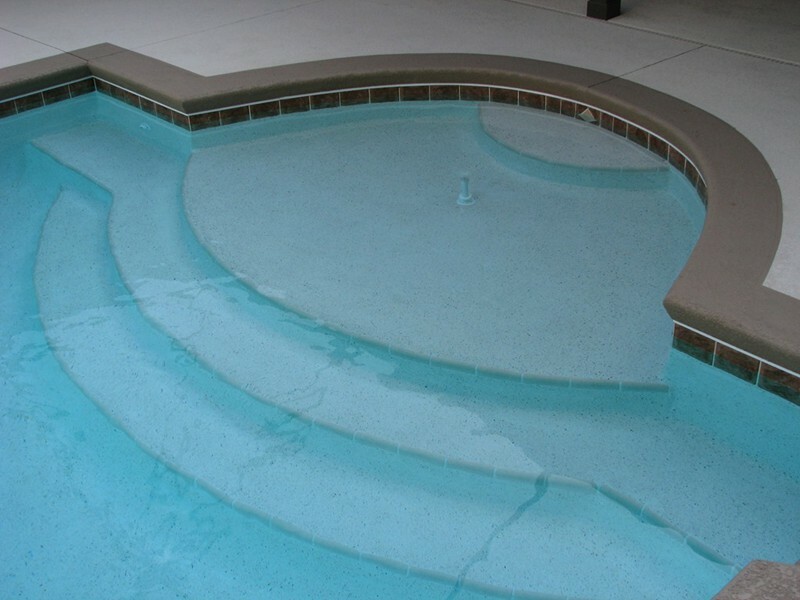 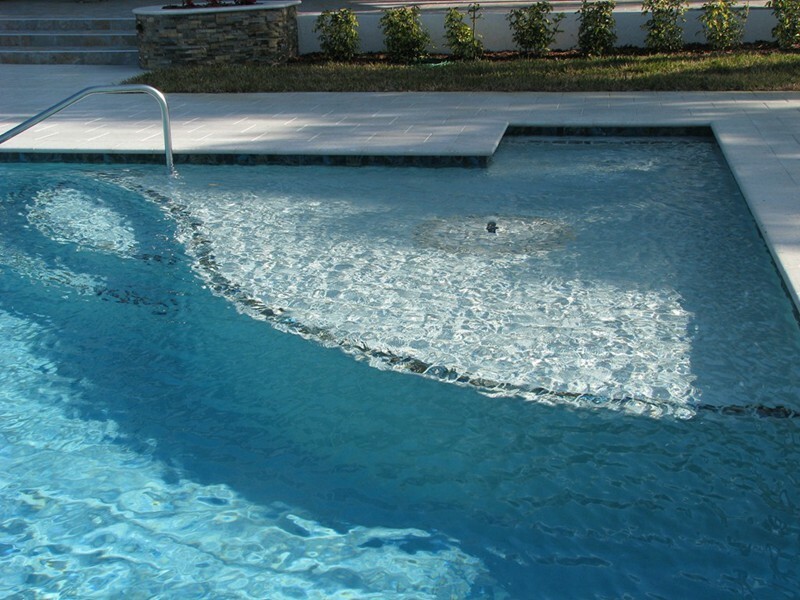 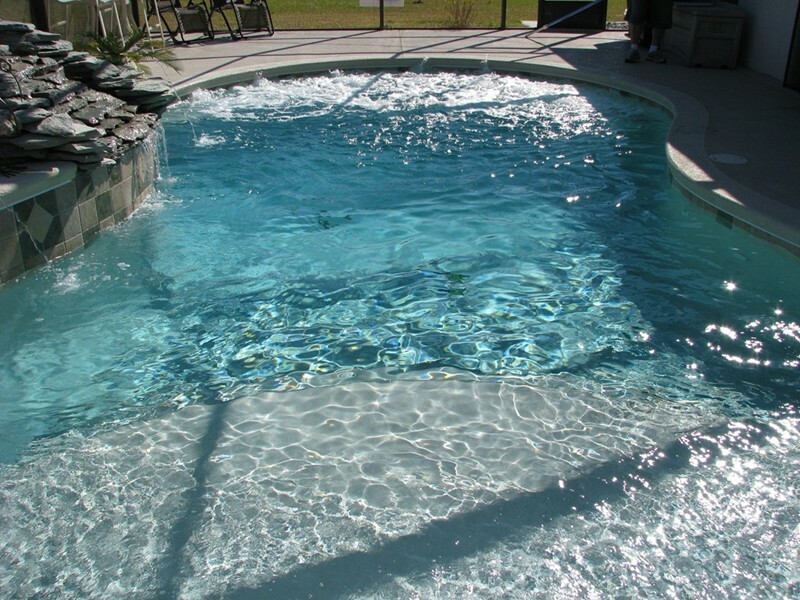 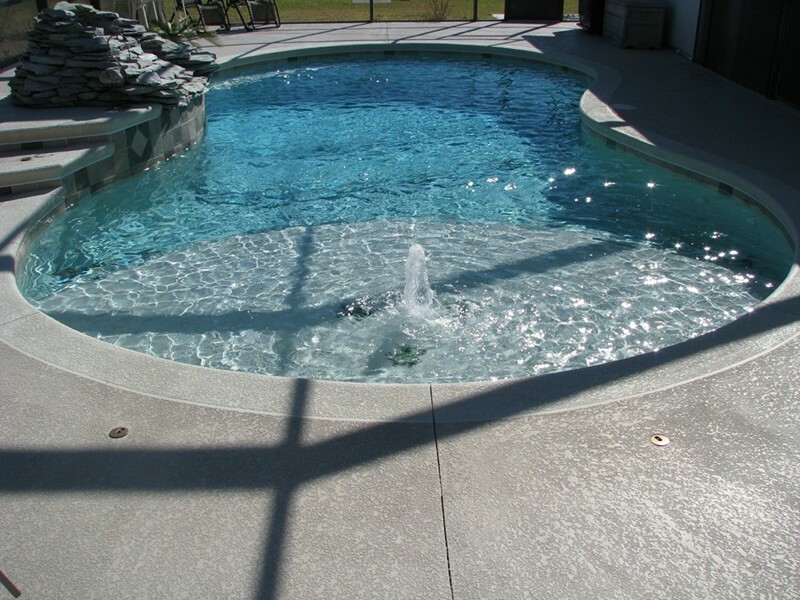 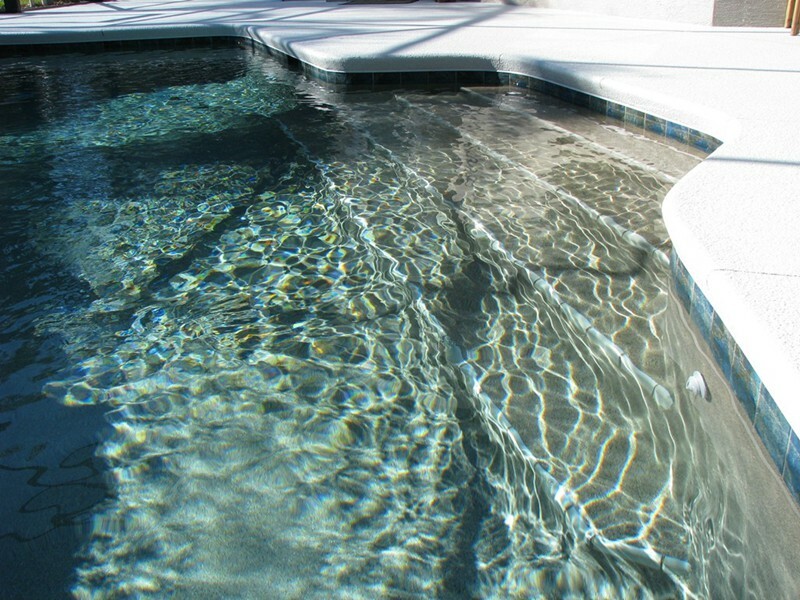 Steps may be one of the most overlooked pool and spa design elements, when in fact ideally designed sets of steps are a significant part of the overall composition of your custom pool design. 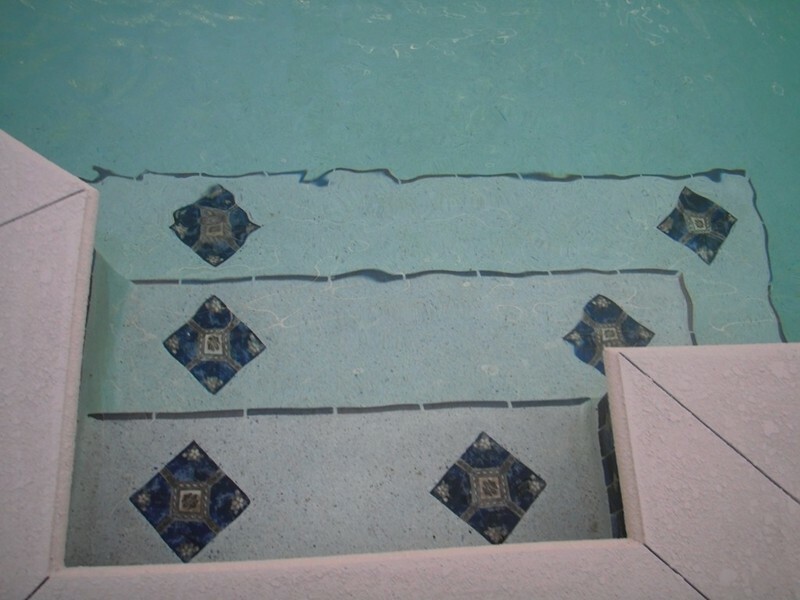 You also have the option to add a sun shelf to your steps, which we highly recommend for young children and anyone who likes to luxuriate in a shallow depth of water.